Wildfire is known for their seasonal pies so of course, we want to learn from the best. The perfect finish to any get together is pie so here’s how to make Wildfire’s Classic Blueberry Pie at home. If you’d rather us do the work for you, no worries, we’ve got you covered. Visit the closest Wildfire location and order a whole pie to pick up. 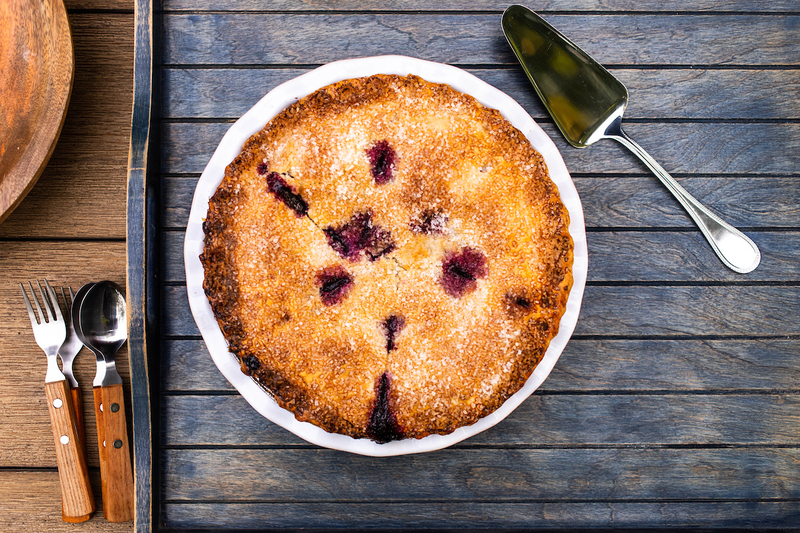 To download Wildfire’s Classic Blueberry Pie recipe, click here. Looking for more pie tips and recipes, click here.